Welcome to the Southeast Michigan Browns Backers website. We are the largest Browns Backers club in the state of Michigan! There are many benefits to becoming a Browns Backer, including Browns discounts. Click here for details about joining the club. 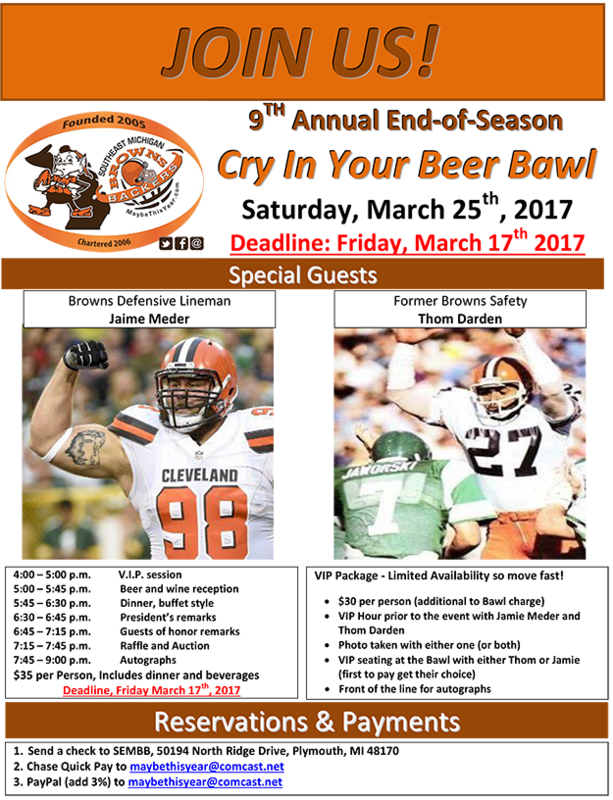 Connect with the most fervent Browns Backers in the world! FACEBOOK Please join our club on Facebook. Click here or just search for Southeast Michigan Browns Backers. TWITTER Check us out on Twitter. 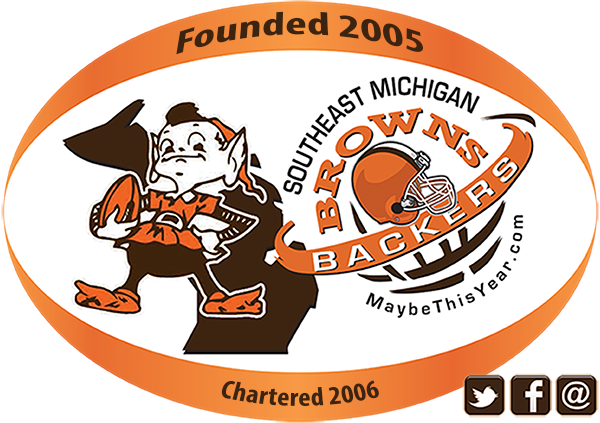 Click here or just search for Southeast Michigan Browns Backers. Help us grow the Club! Please help our club grow. Many of you have told me you know friends and family members in the area that might be interested in joining the club. Please send info about potential members to John at members@maybethisyear.com. 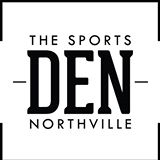 Click here for the Browns Game Schedule. Show your SEMBB membership card at either Bailey's location and receive 20% off your food bill. This offer is good all year long... not just during games! © 2009 - 2016 Southeast Michigan Browns Backers. All rights reserved.